Life is the holy Gift of the Father. Following the death sentence on Charlie Gard, an English infant, admitted to a London hospital, the Universal Christian Church of the New Jerusalem officially expresses her dismay and renews the heartfelt appeal in defense of the Sacrality of Life. Life is a gift. Life is the most precious gift that God, the Almighty Father, has given to humanity. This Church has already strongly expressed her thought aimed to respect the gift of life (see: The Gift and the respect for Life). No man, no human law, can authorize anyone to interrupt or decide to extinguish the flame of his or her own life or of others. This is a prerogative that belongs only and only to God the Almighty Father, He who has created all things. No human being is allowed to decide when a brother or sister should live or must die. In this world, in this humanity, everything that wasn’t supposed to be negotiable, has now been sold‑off. Everything has become relative and insignificant. And everything is lived in an egoistic and individual way. The fundamental concepts which are at the basis of civil, not only Christian, coexistence have been lost: “respect”; “affection”; “righteousness”. Even “common sense” has failed. There is only individualism and no more brotherhood. Everyone cares only to prevail over others, for personal and selfish interests, to gain control of everything and everyone. Those who are responsible of the civil and so called religious institutions, should be the first to make their voice heard in defense of the last, of the weakest, of those who cannot speak‑up, but they remain in most cases in a deafening silence, ignoring the screams of pain of so many innocents or remaining indifferent to the suffering, as in the case of Charlie Gard, to whom even the freedom to hope has been taken away. This world is deeply ill. But today, all that is ill, is deliberately made to look as “normal”. On this day, this Church wants to bring this challenge to the world: overturning everything that is now perceived as “normality” but in reality is totally opposed to the original Thought of the Father. We refer to the fundamental themes that govern civil and social coexistence, concepts of great relevance such as those of “union”; “family”; “sacredness of life”; “holiness”; “spirituality”. In no case, never should the “respect for the reciprocal freedom” cease, understanding the true meaning of freedom given to the world by God the Father: that is to remove all that causes the heart to die, and therefore to live what allows the spirit to fly. Only in this way, all the forms of slavery, that this world imposes, can be removed. When we believe to be free, that is the moment when we are hostages and in the grip of someone else. What makes us free is only and only the Truth. Not a relative truth, but The “absolute Truth” that is manifested, is manifesting and will be manifested only and only in the Man-God, Christ, and in His teachings. 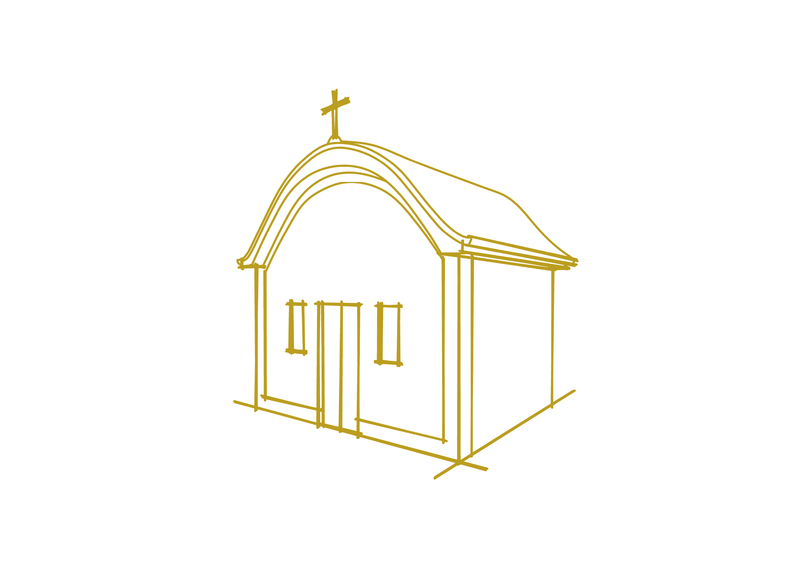 This Church invites everyone to have the same sentiments that were in Jesus Christ, as St. Paul wrote (Phil 2:5), so that every son of God and every man and woman of good will, may firstly respect the Law of the Father, that for the sake of His sons, has given them the most precious good, that is Life; and for immense and infinite love, has donated His Son’s Life, so that all those who recognize themselves in Him, may win death to live the Eternity.